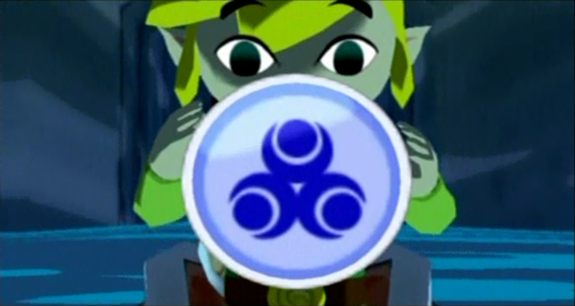 Wind Waker Walkthrough Update, A Wild Rare Chart Guide Appears! The Wind Waker walkthrough‘s still releasing at full steam, with the regular ‘three chapters, one specialized guide’ coming right on schedule today. Leave the Forsaken Woods in search of the Water Spirit, Jabun, return to your precious Outset Island after your long and fruitful travels, and, finally, assemble the Goddess Pearls in order to unlock the secret hidden beneath the Great Sea. Plus, check out the Rare Chart Guide for information on some of the unique feature-specific Charts hidden throughout The Wind Waker – you’ll see some detailing the locations of the Big Octos, powerful sea-bound enemies that often hide helpful secrets, while others, like the Ghost Ship and IN-credible Charts, will be essential for your travels. As always, check the list of new chapters below, and if you haven’t gotten around to checking out the older ones there are links to our previous updates as well.